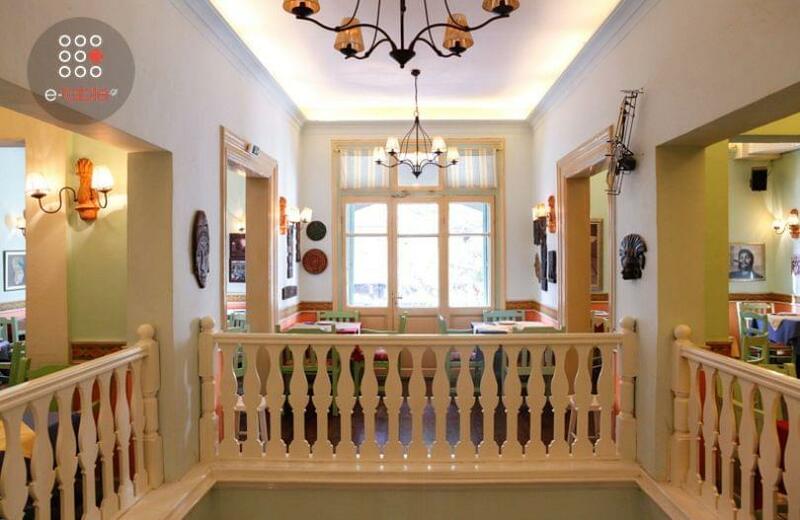 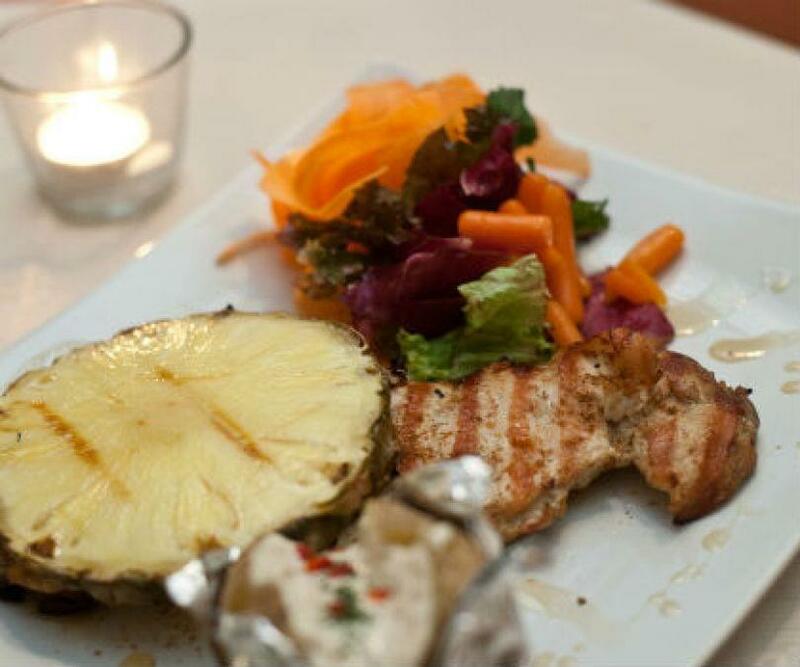 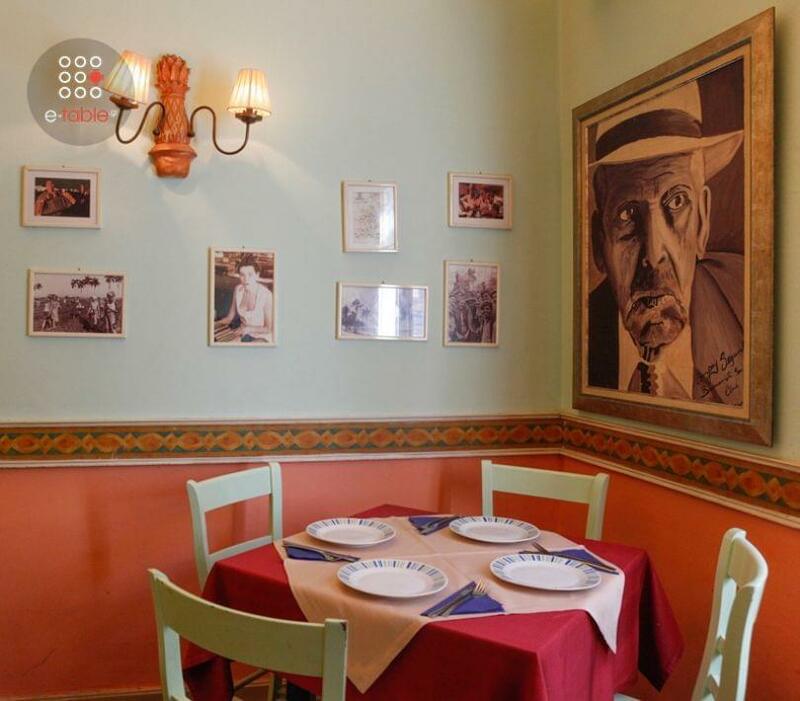 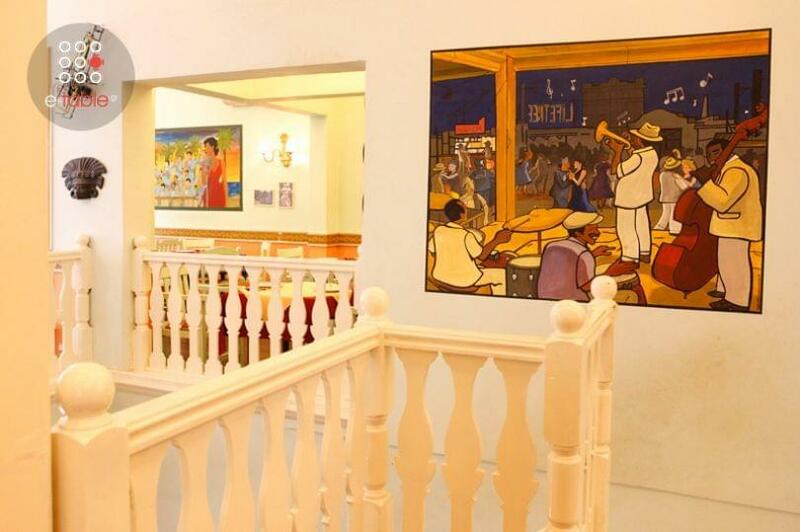 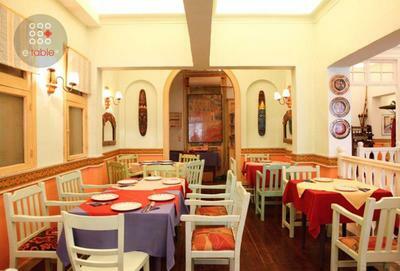 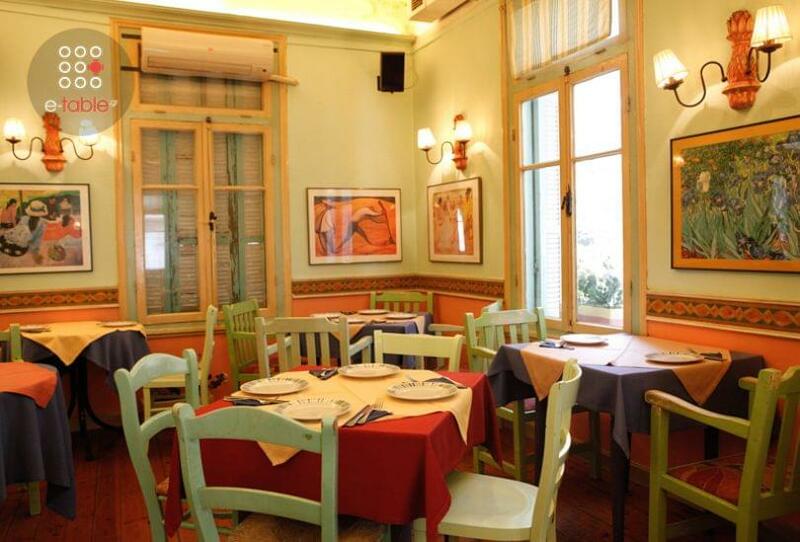 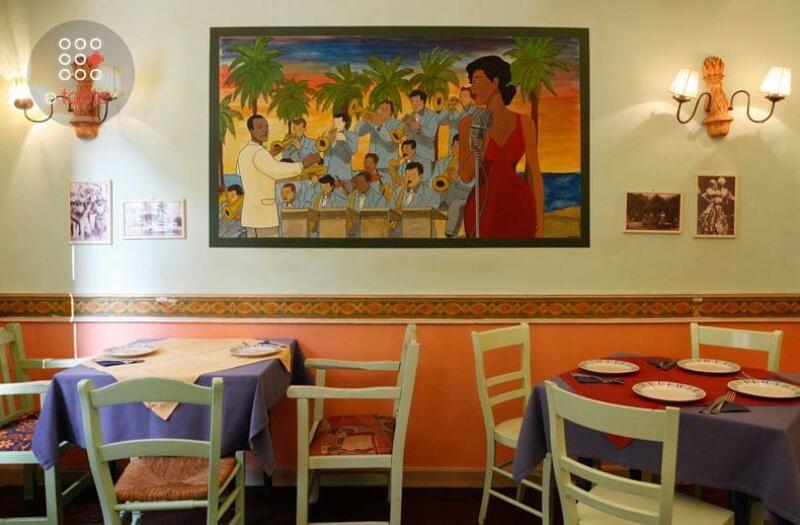 Habanera restaurant in Thessaloniki located on 29 Georgiou Papandreou street, offers caribbean cuisine. 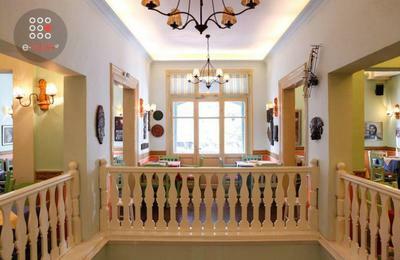 Housed in a beautiful neoclassic building since 1996, Habanera has all the characteristics of Cuban tradition and architecture. 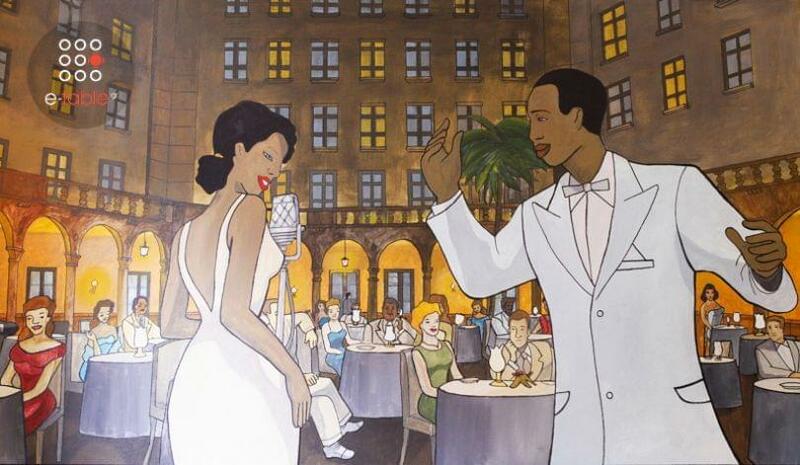 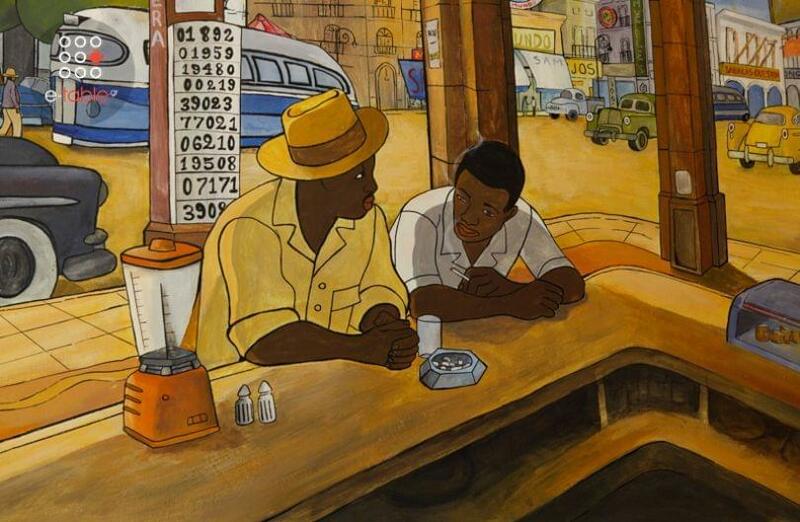 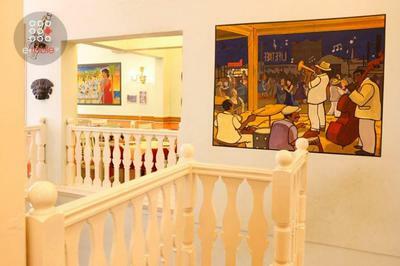 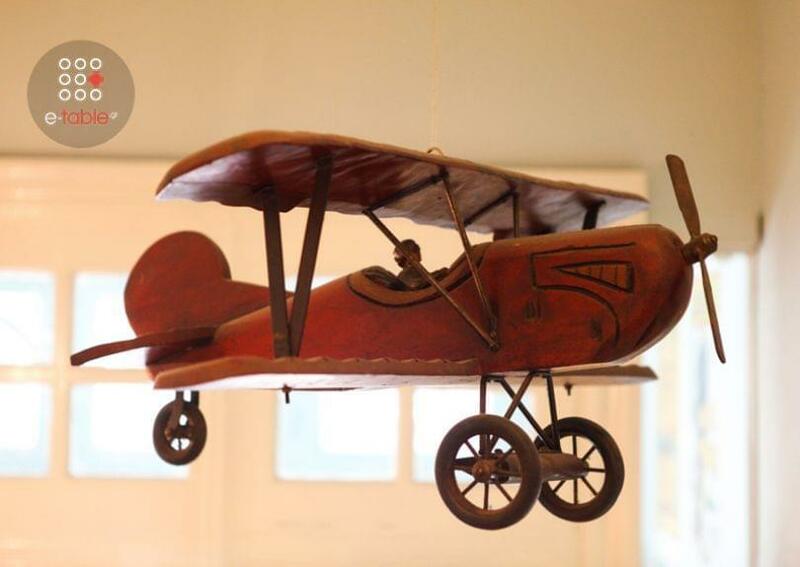 The menu features traditional recipes from Mexico and the Caribbean, exotic flavors, amazing cocktails and warm Grogs, which you will enjoy in a retro environment with cheerful colors, inspired by the old city of Havana. 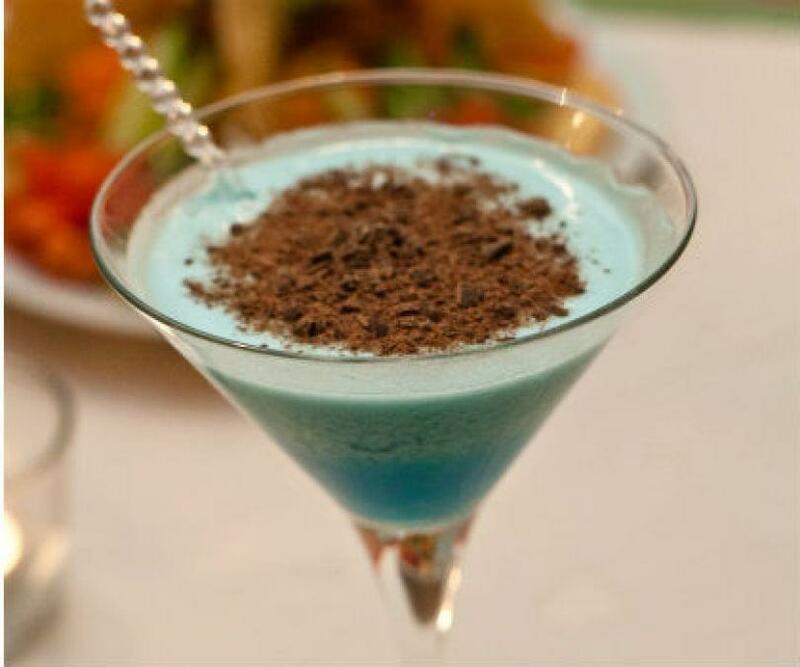 At Habanera cocktail bar restaurant you will try chalupas of handmade corn dough filled with pork or ground beef, spinach and cheese, baked tortillas with cheese, jalapeno, tomato and bacon, a traditional cuban recipe with pork fried meat, mushrooms and white sauce, burritos, grilled chicken fillet in spicy marinade of brown sugar and chilies and delicious homemade desserts. 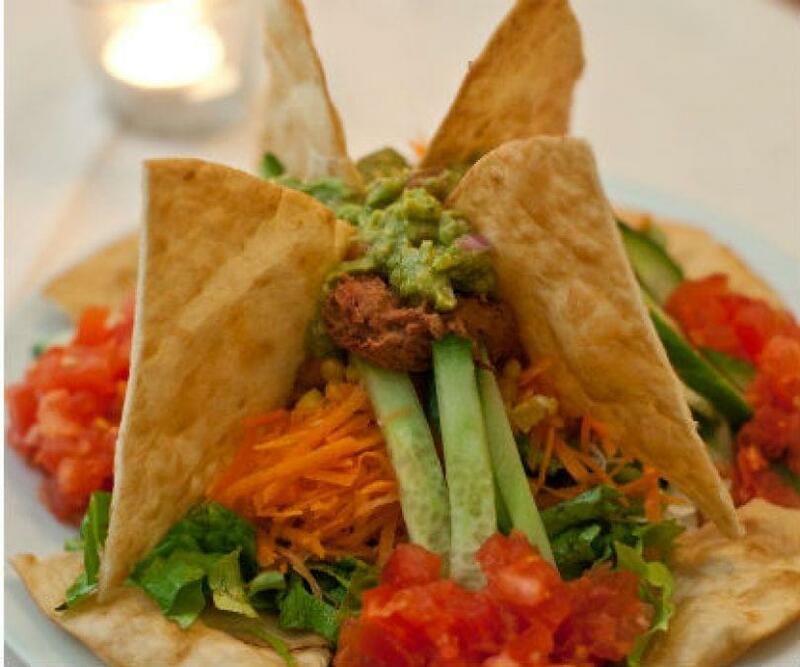 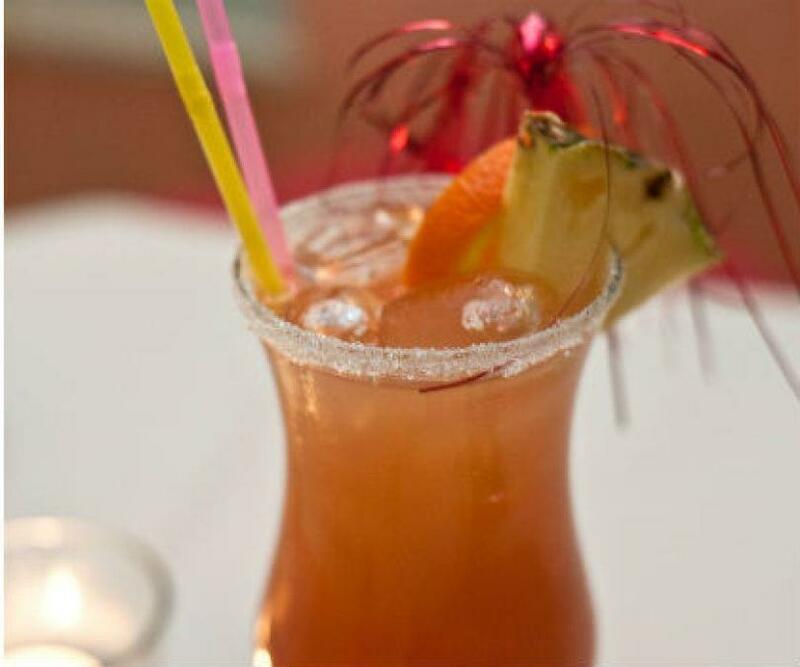 Experience the unique flavors of caribbean gastronomy with excellent hospitality and comfort in one of the best mexican restaurants in the center of Thessaloniki. 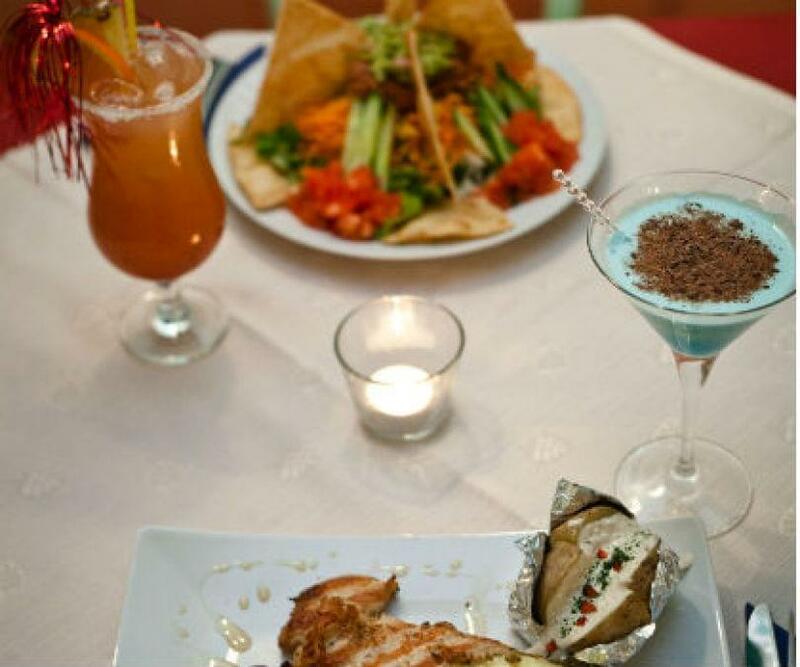 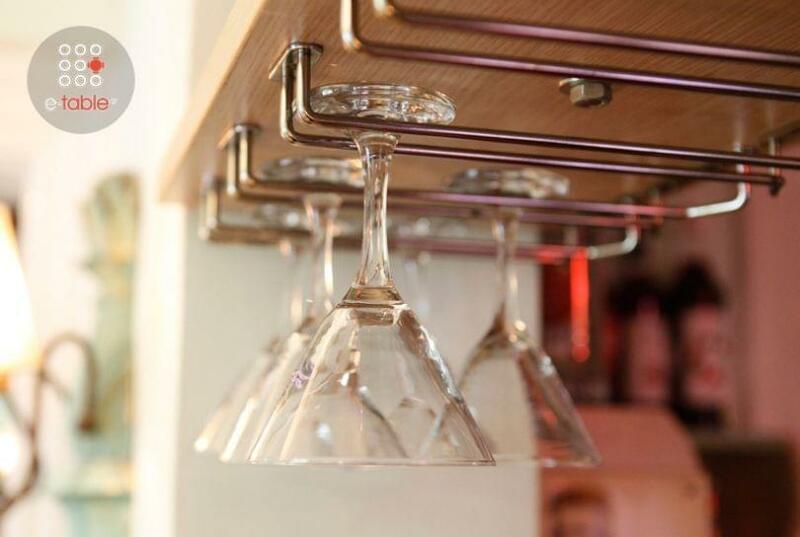 Make a free online reservation at Habanera cocktail bar restaurant and get e-table's great discount and special offers on restaurants.